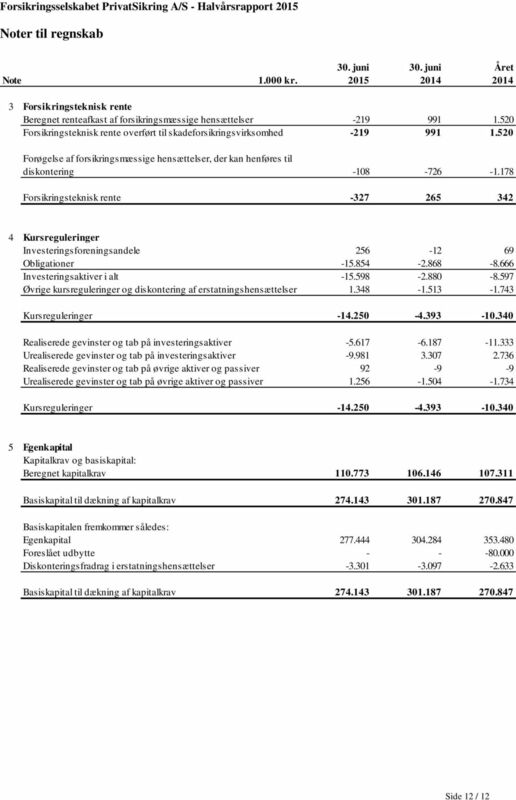 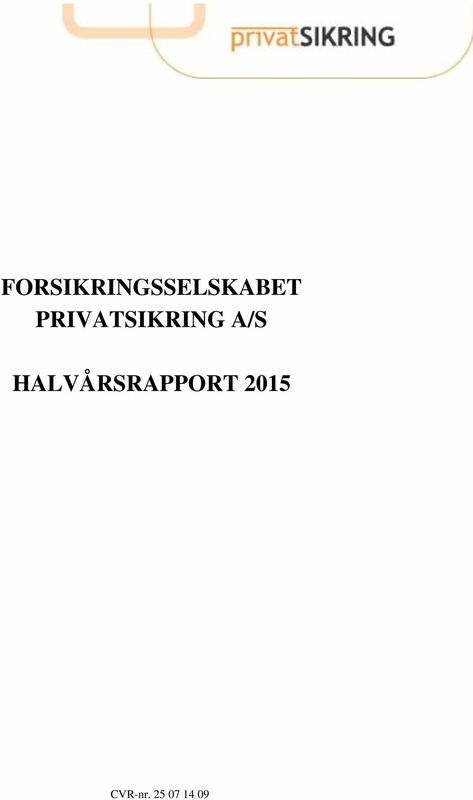 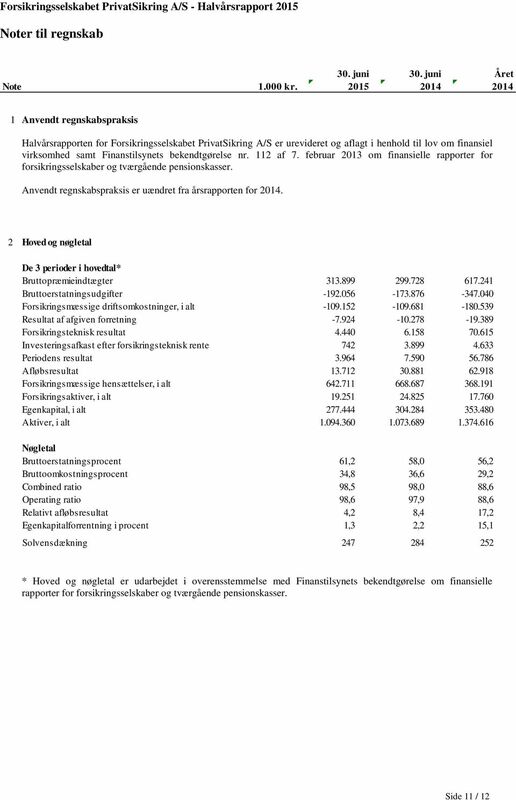 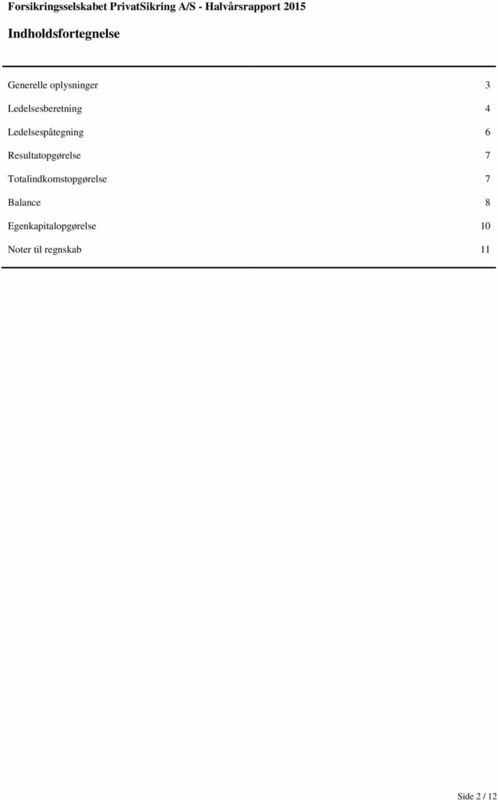 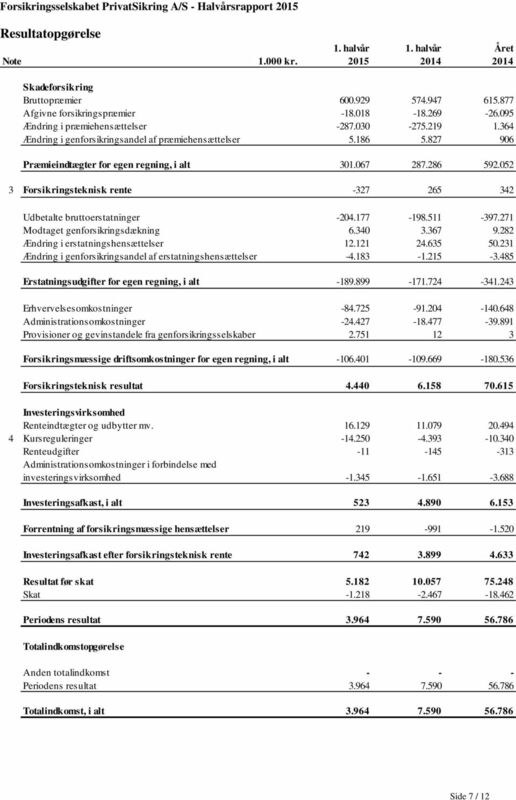 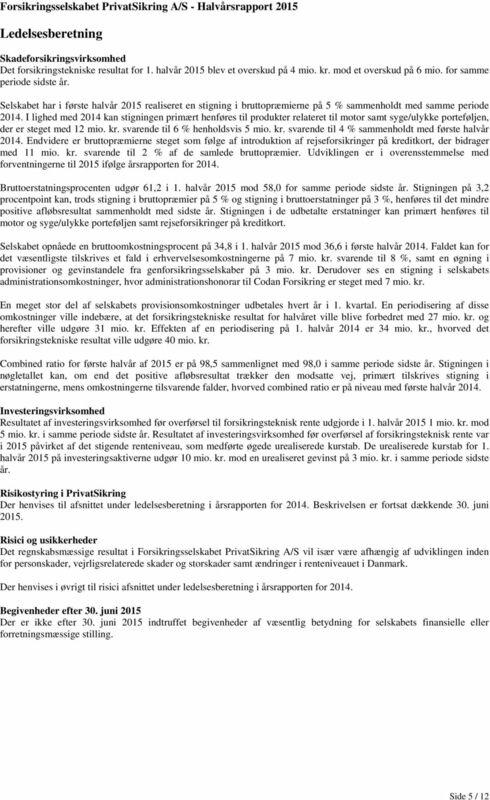 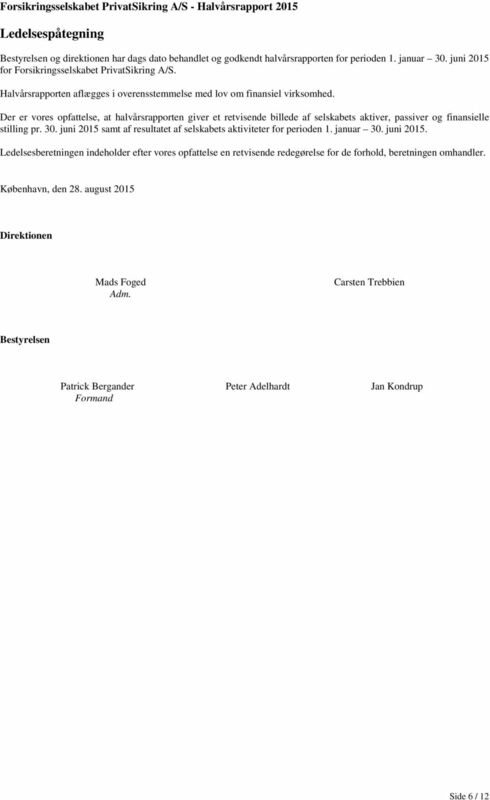 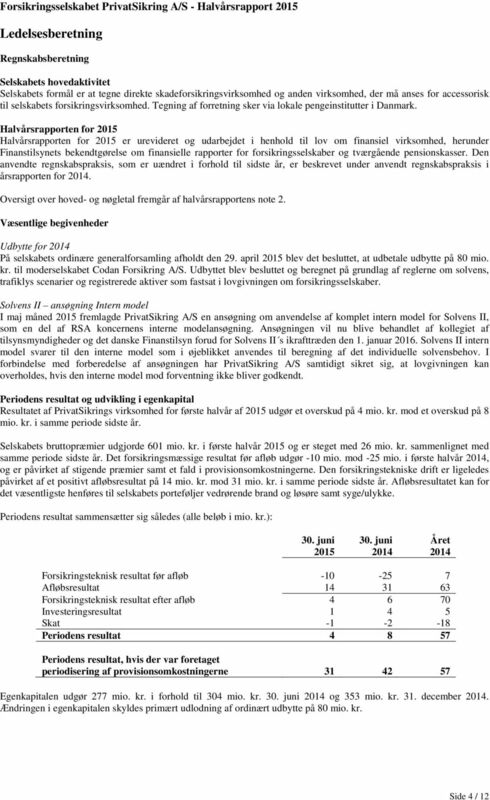 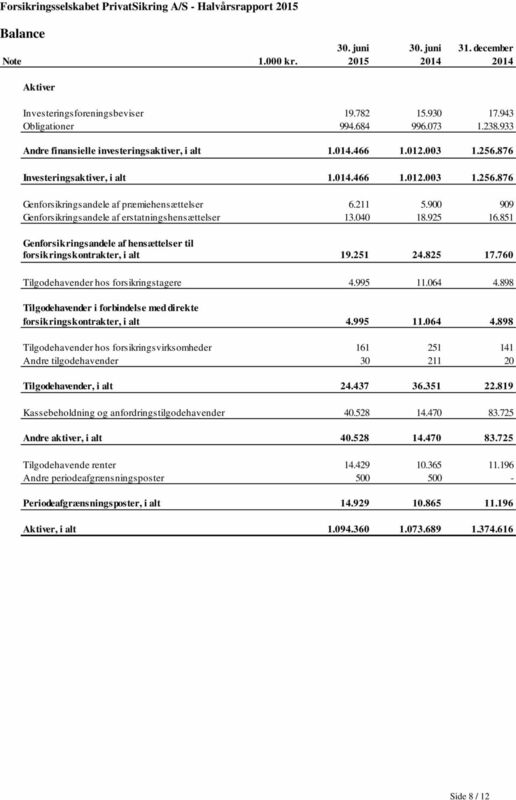 Download "FORSIKRINGSSELSKABET PRIVATSIKRING A/S HALVÅRSRAPPORT 2015. 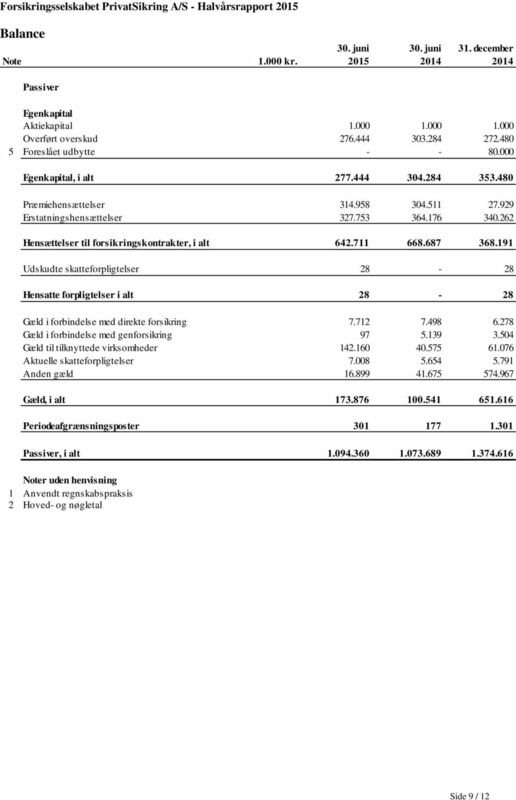 CVR-nr. 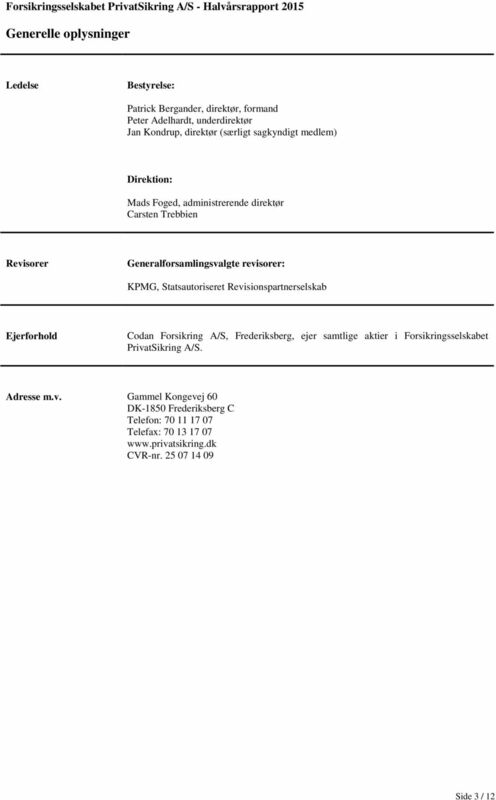 25 07 14 09"